A renovation with a difference is what earned us our spot on Sunrise, with an interview titled ‘Australia’s best reno’. 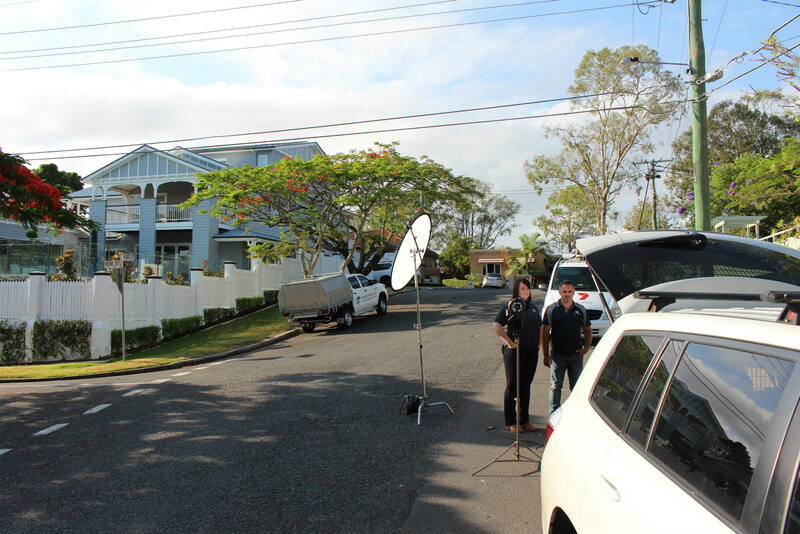 The segment featured our award-winning Bardon home renovation project which saw an old Queenslander home in desperate need of some TLC transformed. Our 18 years of experience in the building and renovation industry is what gave us the means necessary to turn this weathered home into a million-dollar masterpiece. The three-story project took our family owned business around 9 months to complete, with a cost of over 1 million dollars. If you were tuned into Sunrise on November 28th then you may have seen Craig and Ella during their live Monday morning interview. Featured photographs of the home renovation project seemed to impress Kochie the most, not at all hiding his appreciation for the images of the wine cellar and glass lift. Numerous assets of the project were mentioned such as the award-winning backyard pool, stunning white marble kitchen renovation, wooden wine cellar and internal glass lift. The bathroom renovation features stunning tiled walls, with a floral design, causing a striking appearance contrasted by the high quality wooden vanity. While the kitchen remodel allowed us to add some extra storage space with a walk-in pantry to keep all the appliances out of the way. The outdoor home improvement screams luxury with a stunning pool that can be seen from all angles due to the glass insert and stunning sitting areas, which are overlooked by the second story balcony. Not only has this project won the attention of one of Queensland’s most popular morning shows, although it also won us a few awards from the Master Builders Association of Australia. 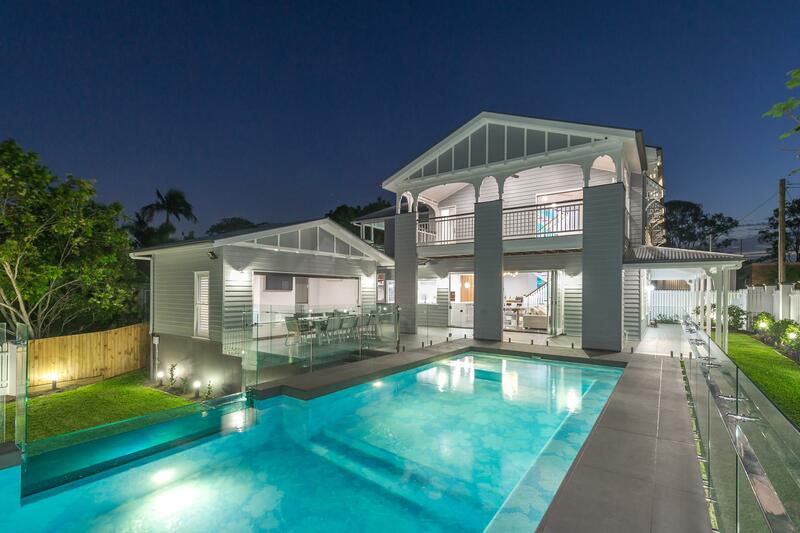 During this year’s awards, it was announced that we had taken out both the ‘home renovation/remodelling project over $1 million’ as well as the ‘best residential swimming pool’ awards due to the stunning nature of this incredibly thought out project. Does your home deserve an award-winning renovation?